Gwen and Max, originally uploaded by needlepointernc. This is a PORTRAIT of the Bridge and Groom Gwen and Max. 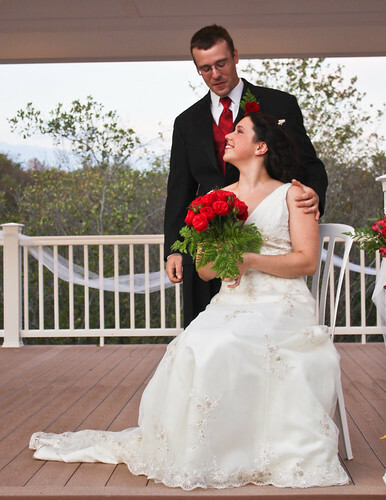 Married on October 15, 2011. A beautifully preserved moment of the bride and groom.